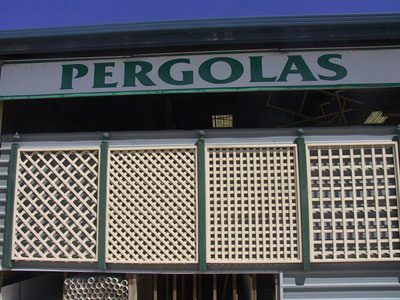 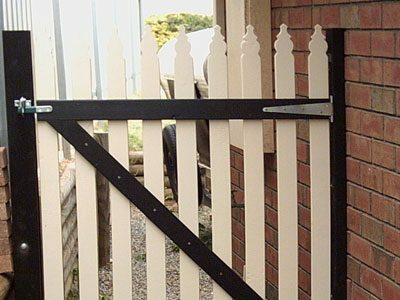 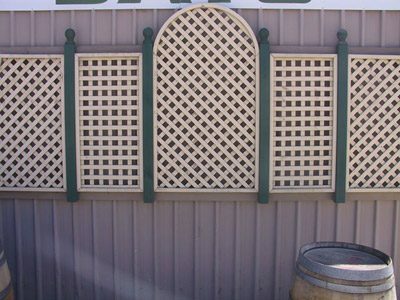 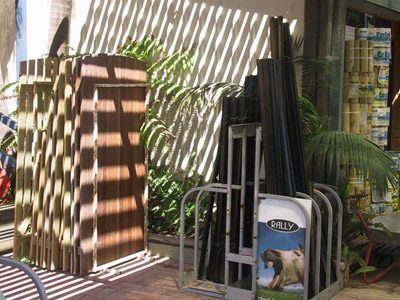 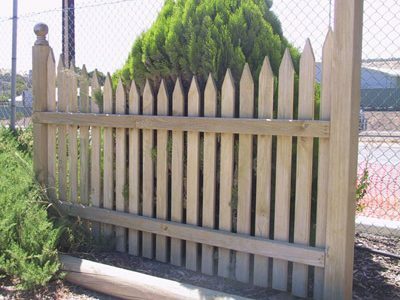 Timber trellis is still very popular with many people, we supply trellis all over Adelaide for many different jobs, it may be for a privacy screen or to clad a section of a pergola, whatever the need we can help with a solution. 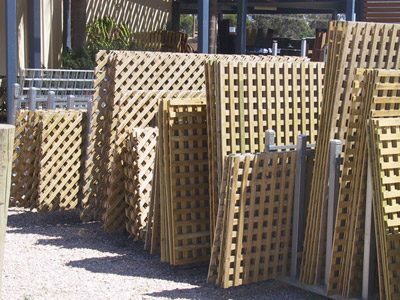 Below are the trellis sizes we keep in stock other sizes are available to order. 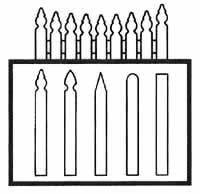 We have in stock Finials, Pergola Brackets, Pickets and Acorns. 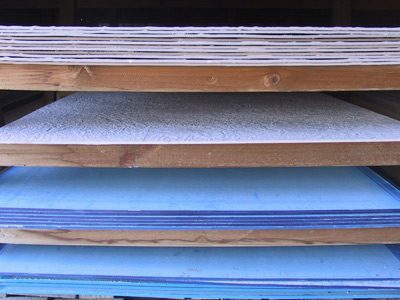 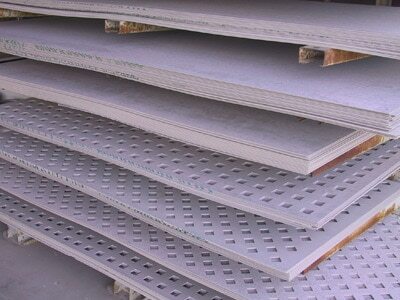 We are re-sellers for Hammersmith timber products so can order in the exact timber product you are looking for.